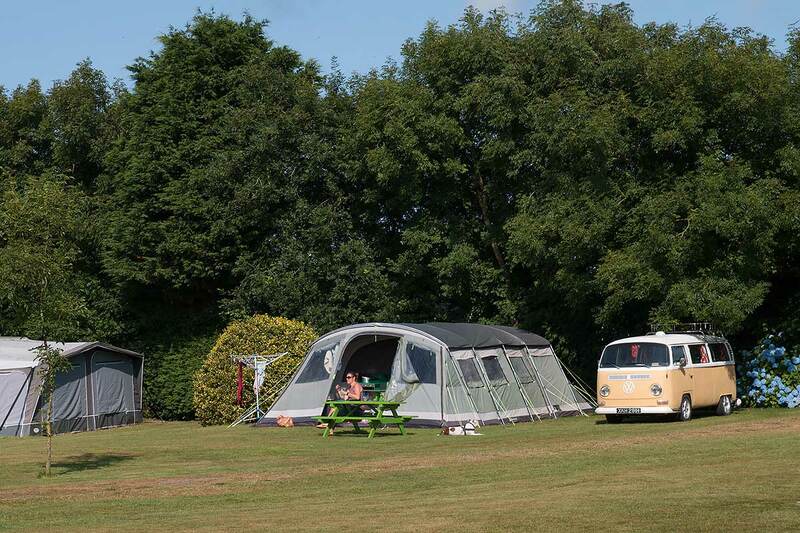 A family run park with holiday homes and level touring pitches laid out on attractive high ground near the A30 and A390 junction. This pleasant little park is centrally located for touring and is maintained to a very good standard. 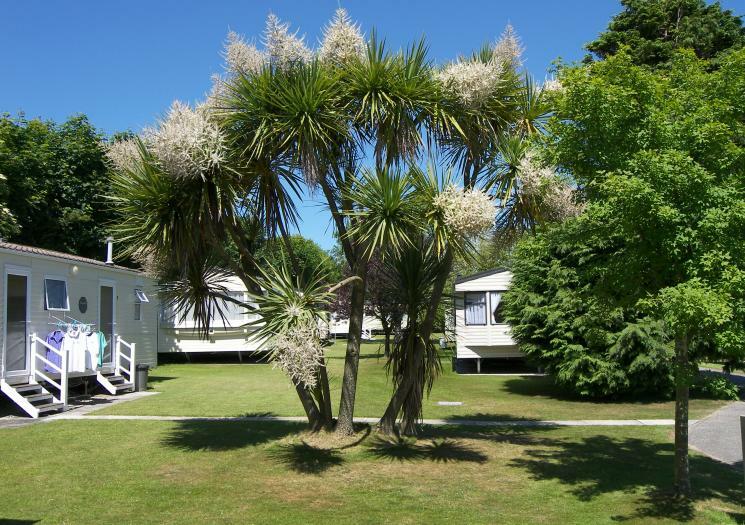 Twenty caravan holiday homes available.